I’m now offering a printing service when it comes to the weddings. This will also extend to past wedding couples, if anyone’s interested. Printed in a professional lab on Fuji Crystal Archive paper. The paper is coated with a semi-matt, slightly stippled finish and gives a very natural photographic finish with subtle colour…. I’m able to provide prints on numerous other types of paper, but would probably recommend the above option for when it comes to framing, as the matt finish minimises any reflections of light. The examples below have been printed with a white border, which helps when framing the print, as part of the image won’t be lost behind the frame or mounting card. However, they can be printed without a border if you prefer. An A5 sized photograph would £8, A4 would be £15, and A3 would be £22. There are no restrictions on the size of the prints, starting at 6″ x 4″ up to 18″ x 12″. Some photos may be able to be printed even larger, but the clarity and quality of the image will be reduced if printing at very large sizes. Professionally framed prints are also available. The photograph of your choice will be mounted, framed and sealed (to protect against dust etc). 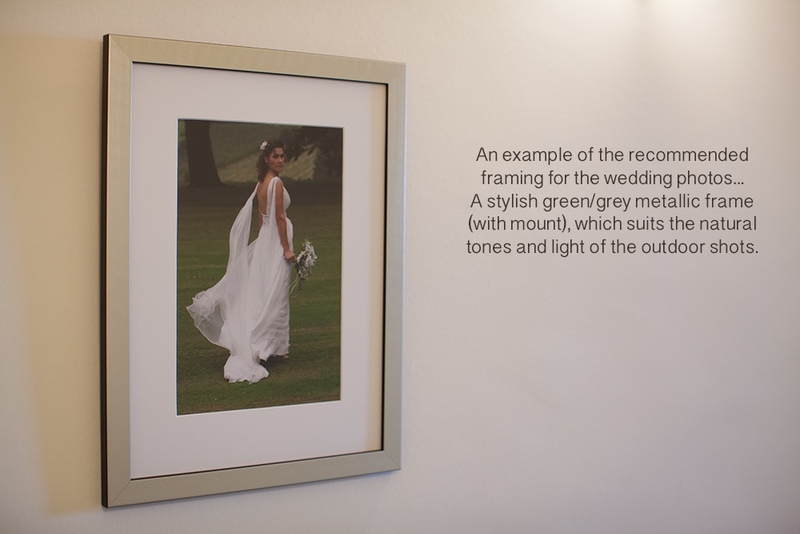 The framer will personally select the frame to suit the mood and colour of the photograph. Using an A4 size as a guide, the total price for a printed, mounted, framed and sealed photograph, would be around £75. Alternatively, if you have your own frames, I can provide prints to the exact mm to fit the frame. All orders are subject to postage & packing costs.